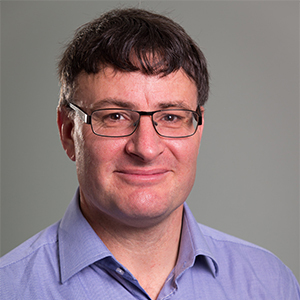 In his ‘day job’, David Downs is a General Manager at New Zealand Trade and Enterprise (NZTE), working with the Technology sector to help fast growing tech companies grow internationally. David has held various roles at NZTE, in the Services, Customer and Corporate Services teams. David spent 13 years at Microsoft, in New Zealand and as regional director for South East Asia, and has set up and run successful businesses of his own. 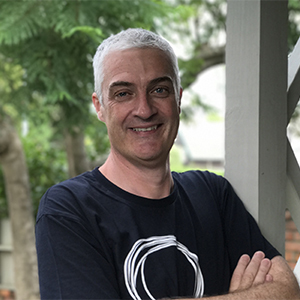 David is a published author on New Zealand Innovation, with two highly successful books – No.8 Re-wired, and No.8 Recharged. He’s an ex-comedian, TV and Radio actor, and a genetically modified organism who documented his battle with cancer in the popular column ‘A Mild Touch of the Cancer’ on NZ’s Stuff. 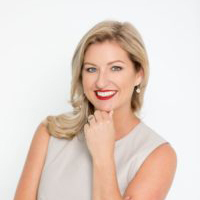 Jenene Crossan (Winner of the 2016 Most Inspiring Individual at NZ Innovation Awards) is a renowned digital entrepreneur, specialising in predicting, understanding and developing technologies to underpin the evolving consumer behaviour. With over 21 years’ experience in digital, Jenene has founded some of New Zealand’s most well-known digital brands. Jenene’s first foray into digital came in 1994 at digital stalwarts, Info Tools. She launched nzgirl.co.nz at 20 years old – which has gone on to become the largest social magazine in NZ and last year won Blog of the Year. Her latest venture is Flossie of which she is the Founder and CEO. Read more about Jenene here. With over 25 years technology industry experience across more than 40 countries, Johnathon joined AWS in Singapore in 2014 working with customers across Asia Pacific to design and deploy cloud solutions which solve business challenges, increase agility and drive innovation. Since 2016 he has been based in Wellington working closely with New Zealand customers. Johnathon is also a public speaker for AWS and often shares the story of Amazon’s culture of innovation. Julian’s career in agriculture spans more than 20 years with the past decade focused on digital and data. 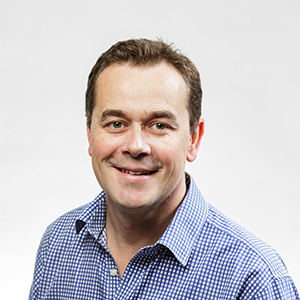 He returned to the UK in 2017 after nearly five years in New Zealand heading up digital/data for NZX Agri and then PGG Wrightson. He is now responsible for Rezare’s UK subsidiary based on the Somerset/Wiltshire border in the south-west of the country. Previously Julian worked for the Farmers Weekly group in the UK and before that agri consultancy Strutt & Parker as a farm adviser and agronomist. He has also been involved in a Gates Foundation-funded project digitally mapping the soils of sub-Saharan Africa. Julian has first-hand experience of developing digital strategy in complex businesses with competing demands and priorities, necessitating a need to work collegiately, understand the business drivers, and to work across the organisation on business plans and opportunities. 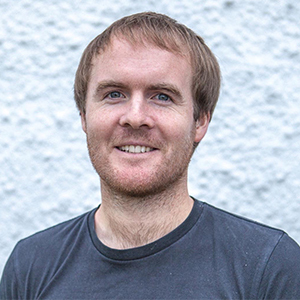 Andrew Cooke has a background at the intersection of science and digital technology, has led the development of several digital products and services, and consults on technology adoption in the agricultural sector. He is Managing Director of Rezare Systems, a company that specialises in custom software development for agricultural product and service businesses and the supply chain. The world needs fresh ideas and fresh communication. 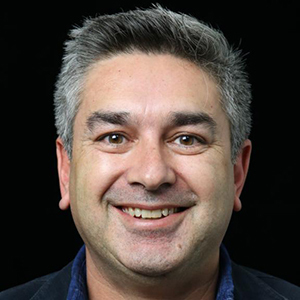 Jeremy Suisted is a dynamic mix of innovation-expert and communication-specialist who delivers engaging messages designed to inform and motivate innovative change. Jeremy runs Creativate, an innovation consultancy helping businesses measure, benchmark and unlock their innovation potential. He has helped a wide-range of New Zealand businesses and public-providers develop new products, services and cultures to foster innovation. These experiences inform Jeremy’s dynamic communication – a skill he has honed over two decades of speaking in front of groups from 5 to over 2000. His messages are crafted to each industry and setting – designed to educate using case-studies, stories, research ﬁndings – and a healthy dose of humour.